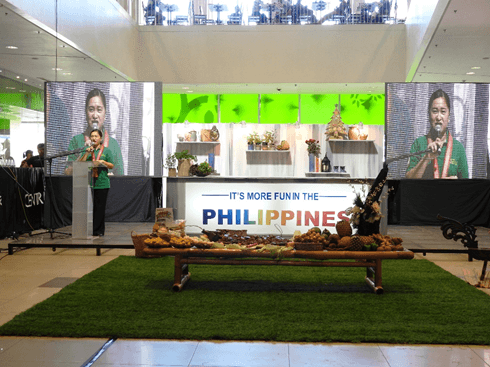 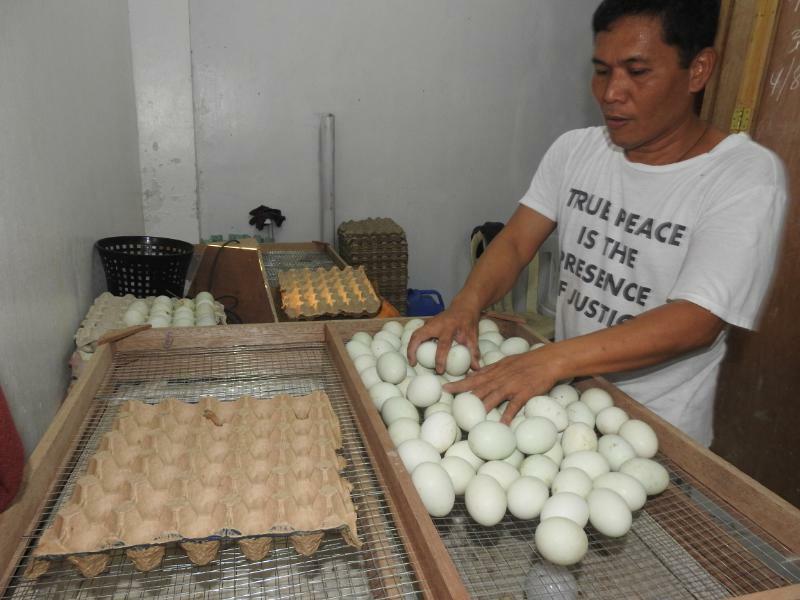 “We may have lost the duck raising industry but the balut making here in Pateros has been continuous. 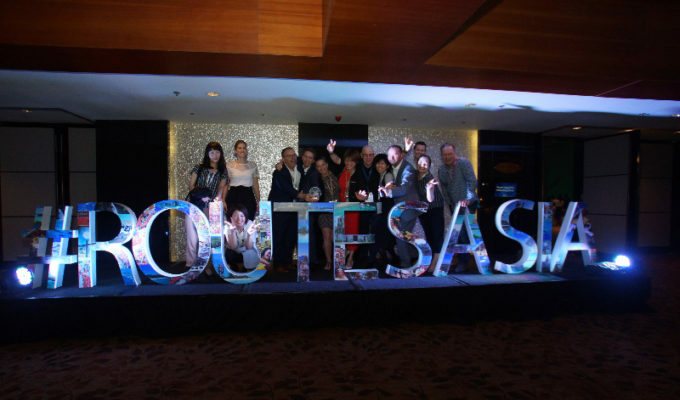 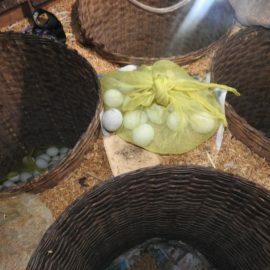 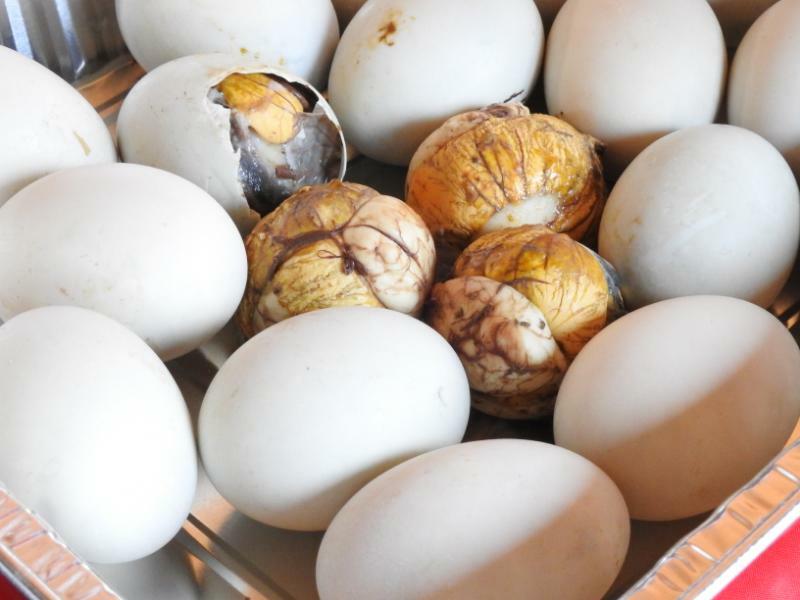 And we are currently very active in the revival program of our balut industry. 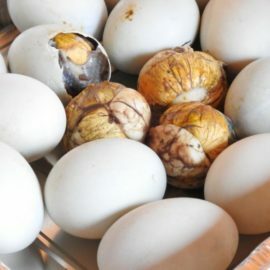 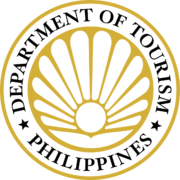 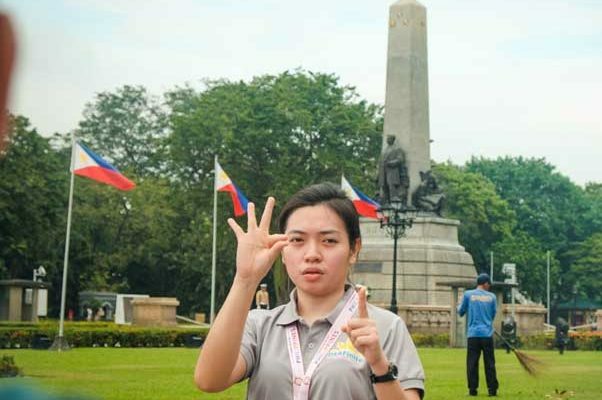 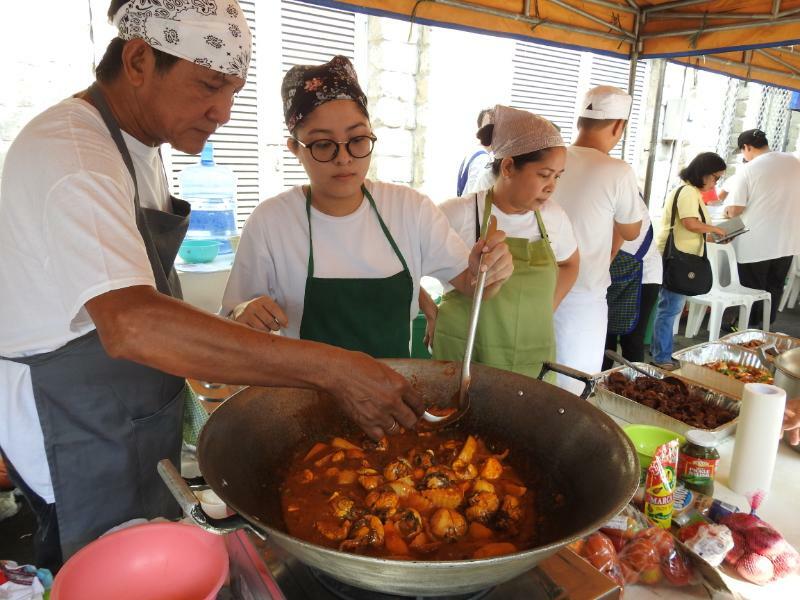 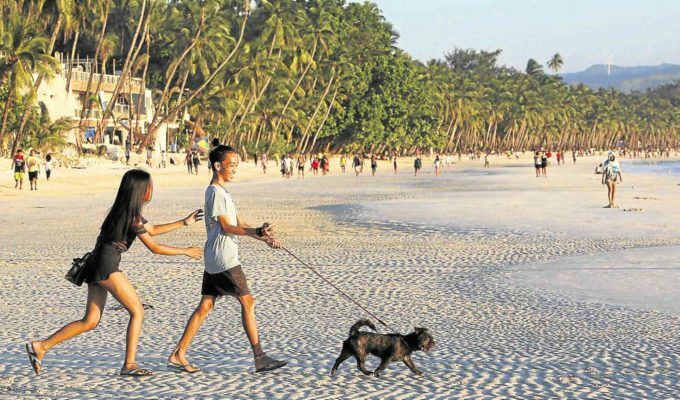 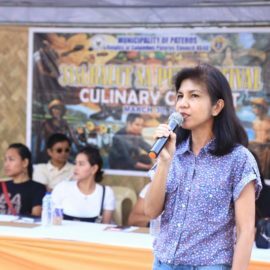 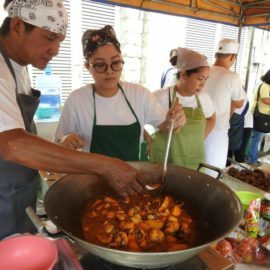 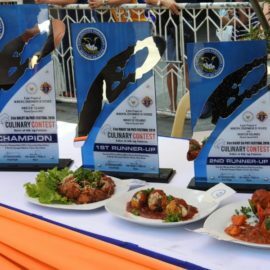 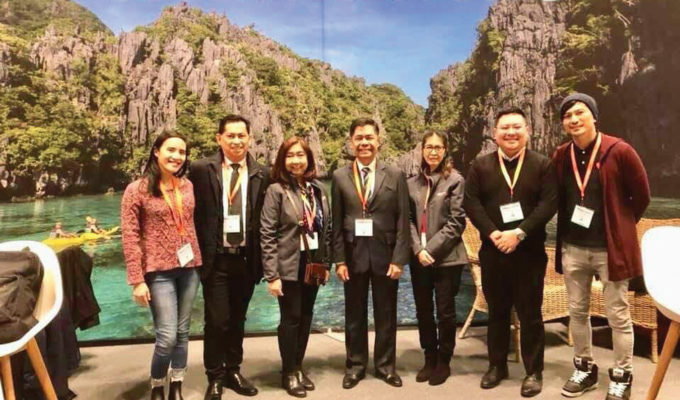 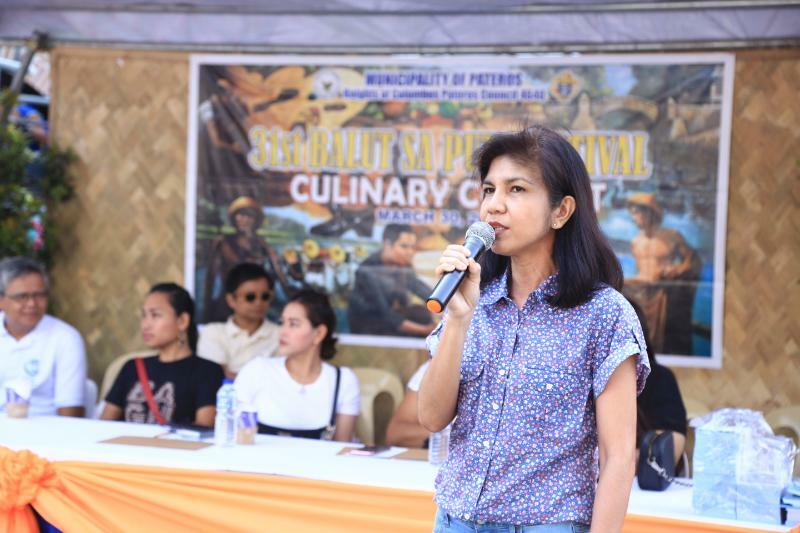 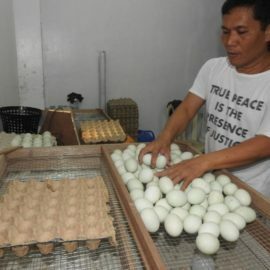 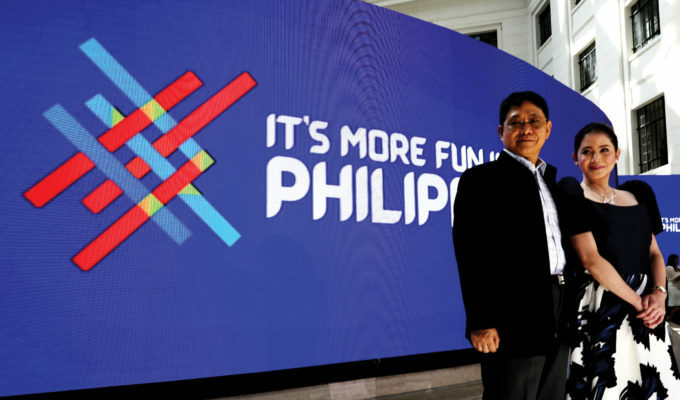 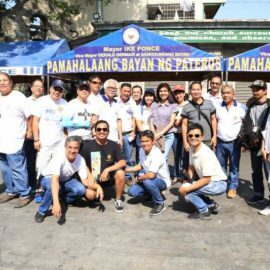 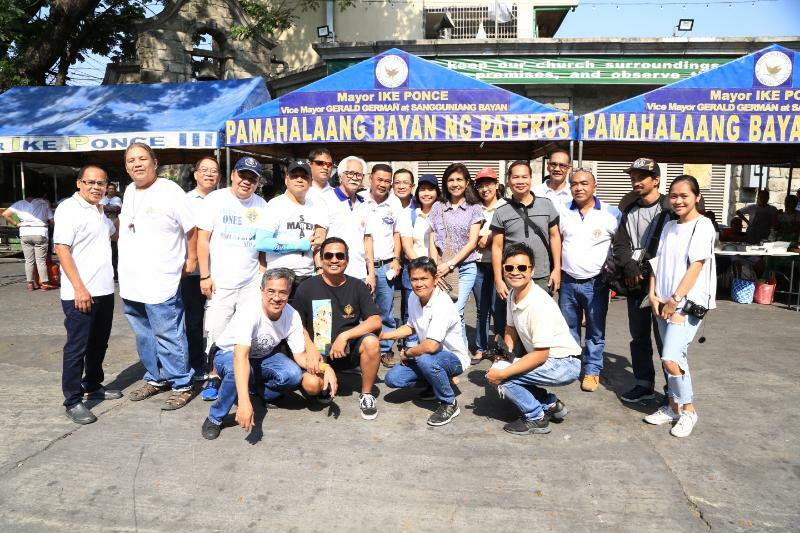 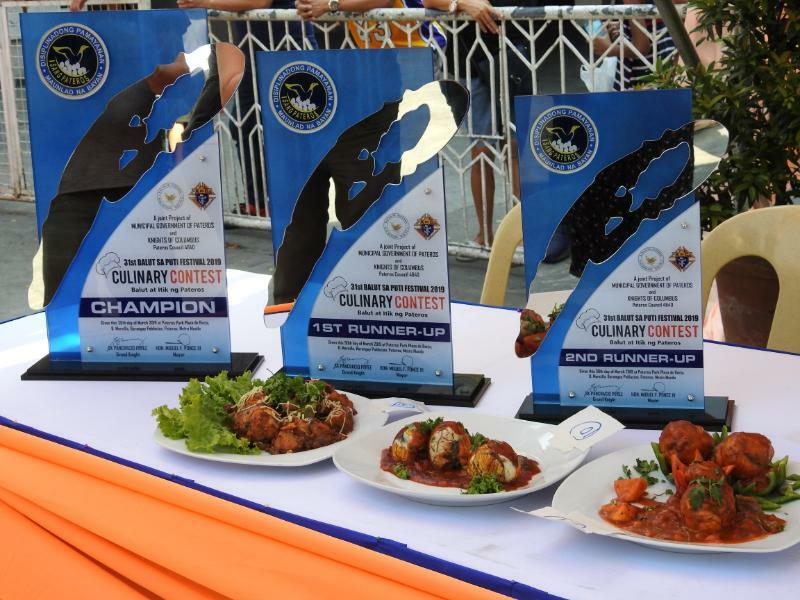 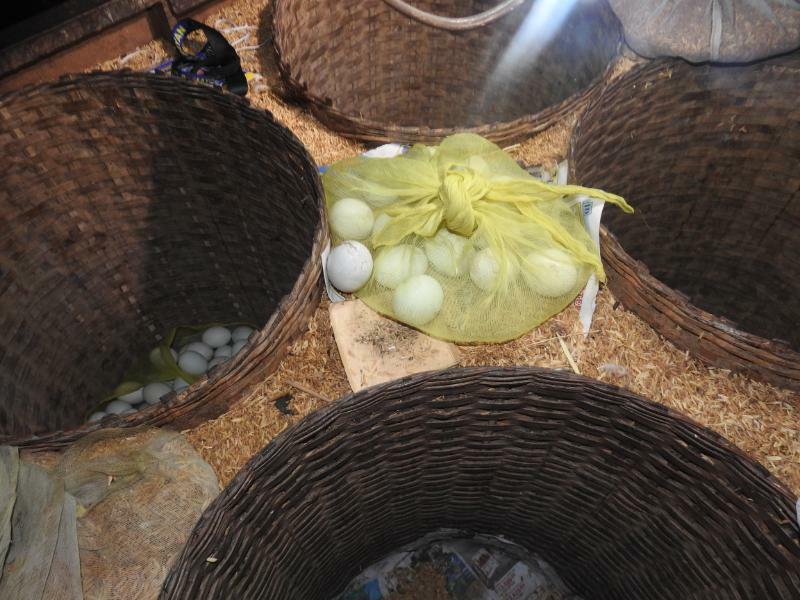 I believe that in a year or two, balut will be the main industry of the municipality again,” Pateros Mayor Ike Ponce shared.